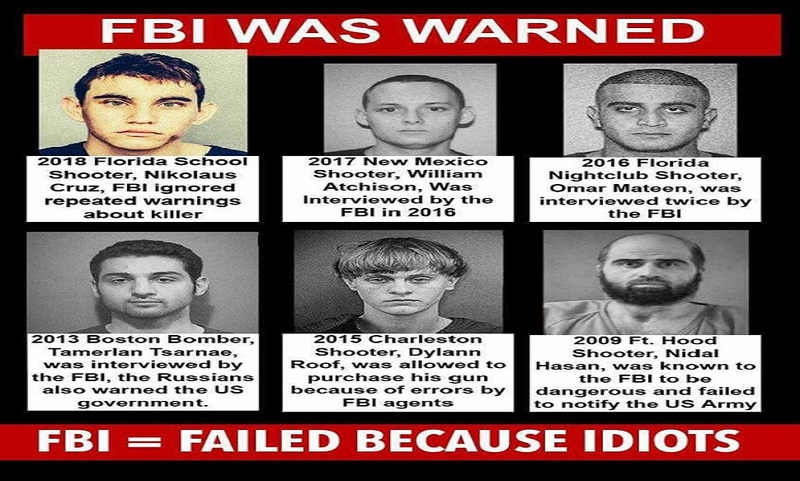 To many Americans, the mere proposal to shut down the scandal-ridden Federal Bureau of Investigation (FBI) may sound extreme or an example of a crackpot scheme by a fanatic. Anyone with no experience in — nor knowledge of — federal investigatory agencies, especially the executive branch’s largest law enforcement agency would be at best ridiculed for such a statement at worst ignored by the news media. 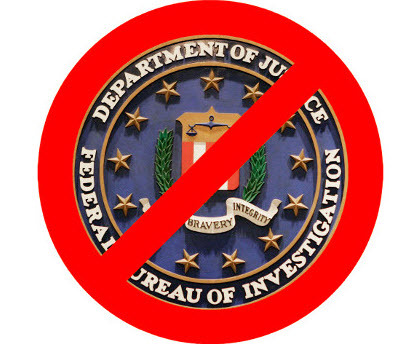 However, the nation’s most prolific government watchdog, Judicial Watch, had its Director of Investigations Chris Farrell appear on “Lou Dobbs Tonight” on the Fox Business Network to discuss the problems with the FBI and why the agency needs to be shut down. Frederick Fleitz, the CEO of the Center for Security Policy and Larry Klayman, founder of Freedom Watch USA, a prodigious conservative litigator, expressed similar sentiments in a Daily Caller report. Carr, who hosts a television show on NewsmaxTV, also stated in the Boston Herald: “The G-men have degenerated into nothing more than a racketeering enterprise, a banana republic-style criminal conspiracy of vast proportions. “Now we know that the FBI was plotting a coup against President-elect Trump.